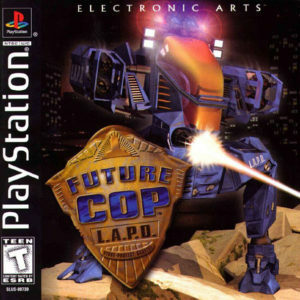 The Reboot That Nobody Asked For! 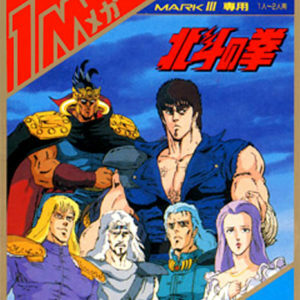 Fist of the North Star is a legendary Japanese manga series which ran in the mid-80’s. It spawned an anime series, a (terrible) live action film and, of course, a string of tie-in video games. The Famicon version isn’t the very first video game incarnation of the series, but it is as good a place as any to start. Bringing you the best and worst freeware and a retro gaming goodness from all corners of the Internet.